Enjoy a cosy and warm stay at Sunflower and be assured to get delighted. 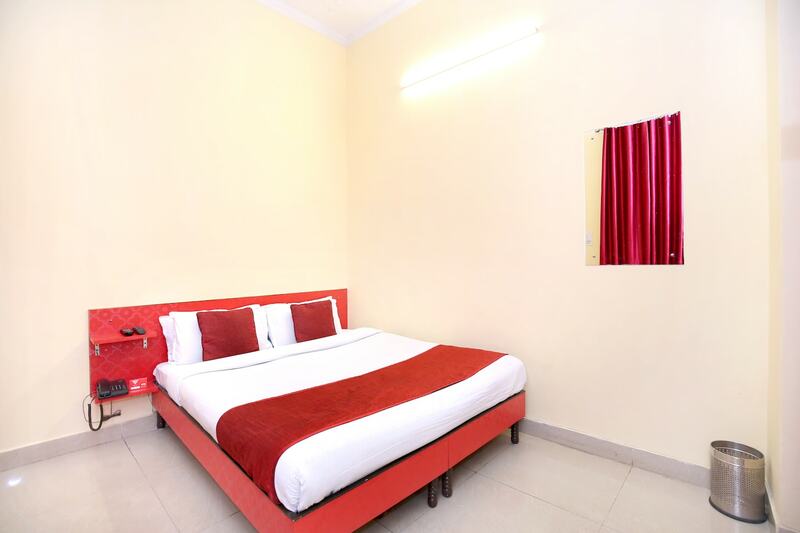 The rooms are spacious with basic amenities for the comfort of the guests. The bright and warm wall colours add glow to the decor of the room. The seating area is also well-furnished space where guests can relax and unwind. Power backup and CCTV cameras ensure security of the guests. Geyser and laundry service is also available for the convenience of the guests. Free Wi-Fi service can be used by guests to stay connected with social media or to catch up with their pending work.